What a musical instrument can do depends largely on its musical capabilities. The human voice of course is the most capable, with its ability to produce words, and the spoken language. 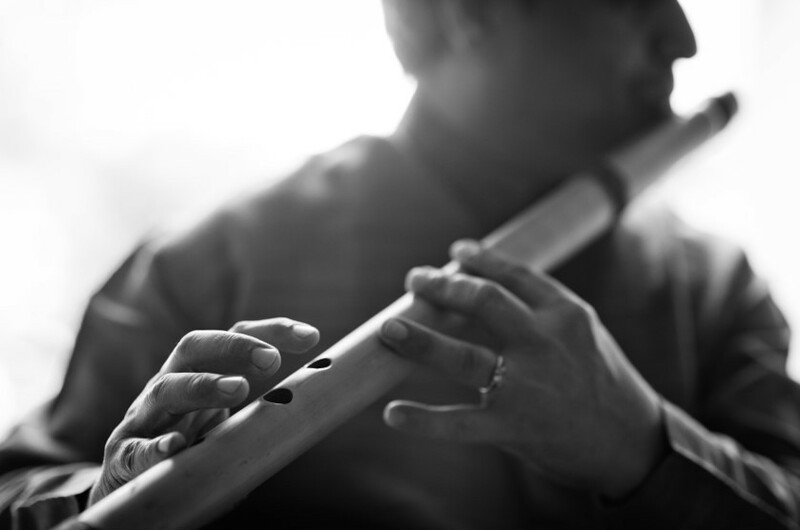 Particularly within Hindustani music, it has been every instrumentalist’s dream to do what a vocalist can, to show the Gayaki anga of his instrument. My flute allows me to explore Gayaki to the fullest, and lets me learn, so very thankfully, from a vocalist of the highest caliber, Smt. Padma Talwalkar. In the last few years, she has really taught me to look beyond my instrument, and embrace music, transcending the limitations of my flute. It is almost as if she re-introduced my flute to me…. I will be periodically posting my recordings on this page, both audio and video.